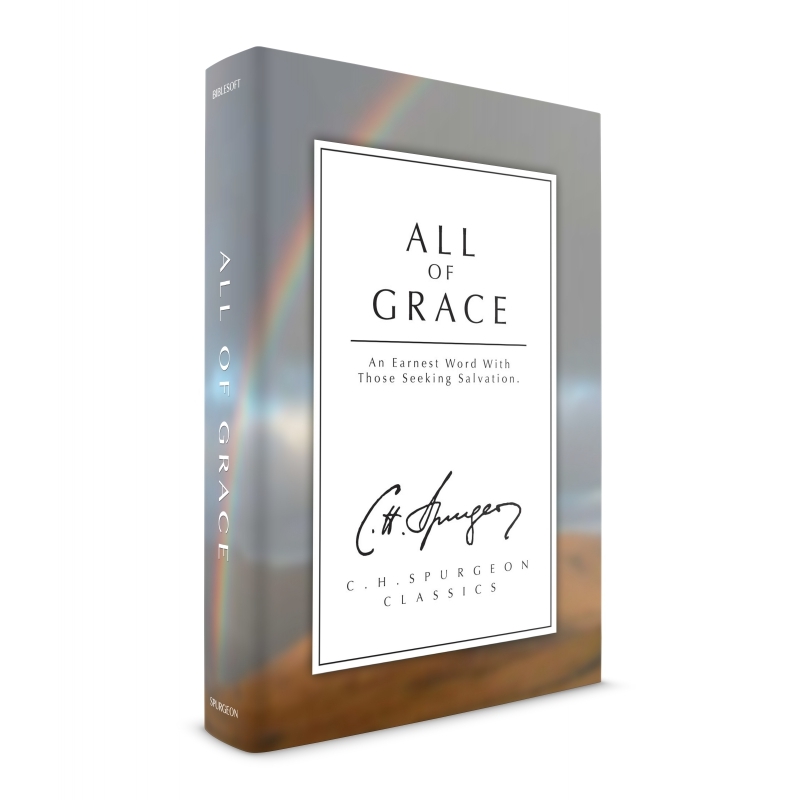 This book, All of Grace: An Earnest Word with Those Who Are Seeking Salvation by the Lord Jesus Christ , published in 1886, has become Spurgeon's most widely read work, often utilized as an evangelistic tool for its straightforward presentation of the gospel message. Spurgeon gave a sermon with the same title at the Metropolitan Tabernacle in 1872, based on Ephesians 2:8 ("By grace are ye saved"), along with numerous others on similar scripture passages (such as Romans 5:20). 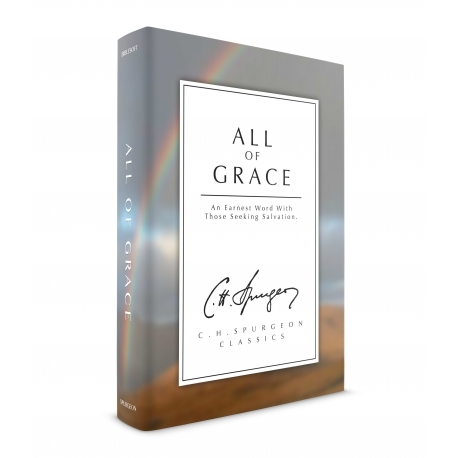 This book serves as an extended sermon, or series of sermons, preaching the doctrine of salvation by grace through faith in Jesus Christ. In the preface Spurgeon makes clear his intention, that in reading this book (reading as a sort of hearing) faith would come by hearing, and that many would be led to salvation.